until you contact M&S Parking, Inc.
We know your time is valuable - why spend your days fighting parking tickets when we can do it for you? Representing fleets from two to tens of thousands of vehicles. 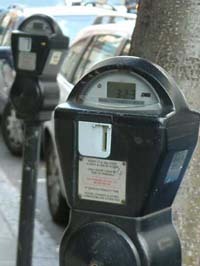 End the stress and inconvenience of dealing with your parking, red light, and bus lane tickets. Contact us for a free consultation so you can start saving today.